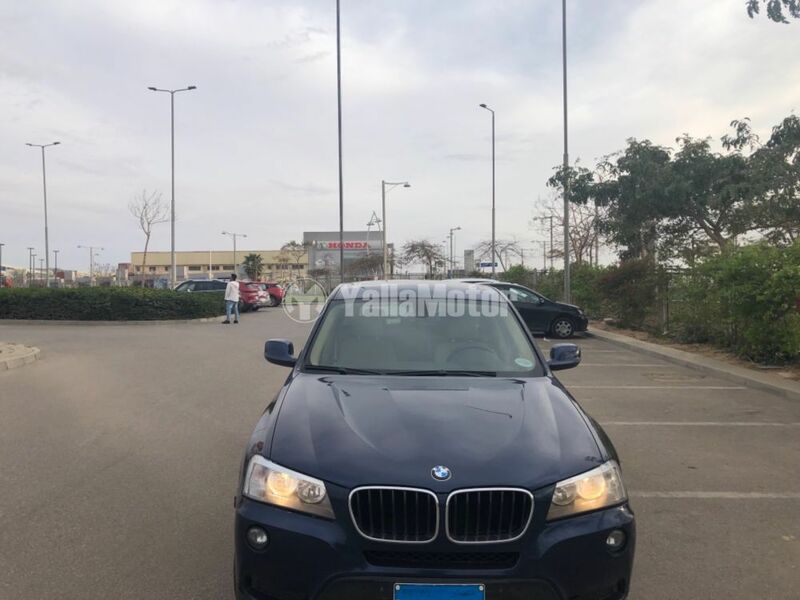 X3, 2012 Model, 79000km, Blue original paint, Beige interior, 2000cc, Panorama Roof, 1 year valid License for sale please inbox or call 01001007660 or send me on whatsapp. Location Tagamo3. Mint conditionTop of the line trim with all features. Full service history of the car is available. 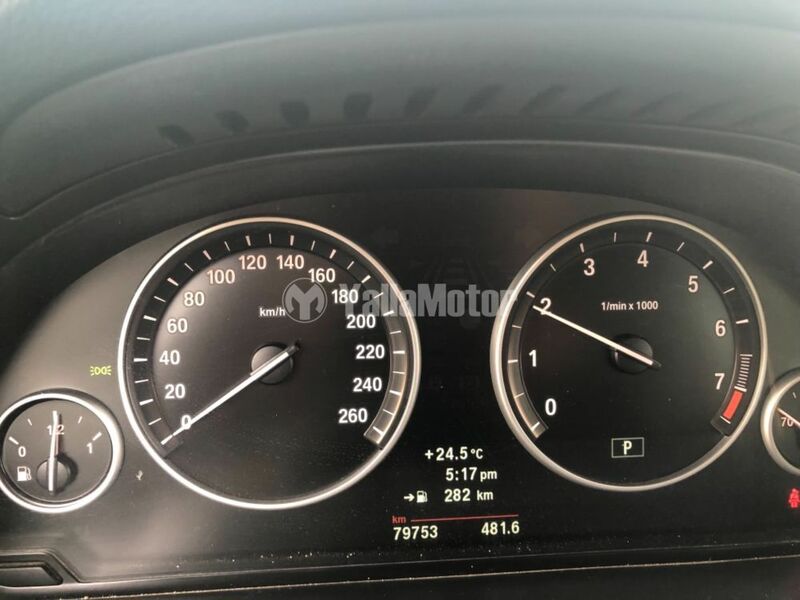 BMW X3 2012 xDrive 20i is totally accident free. Price is slightly negotiable. 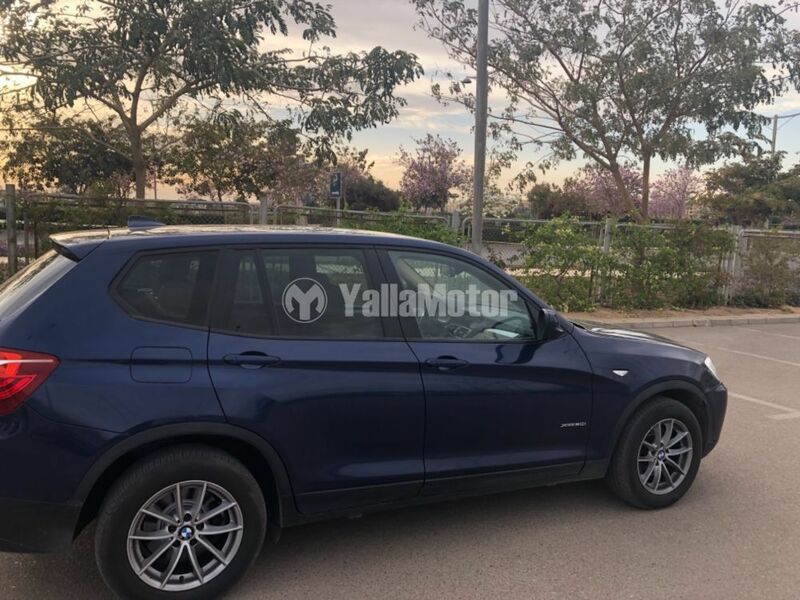 BMW X3 2012 xDrive 20i is in good condition. All original body and paint. Barely driven, as good as new.